Gluten-Free Living > Tips > How can I tell if I’m allergic to lactose as well as gluten? 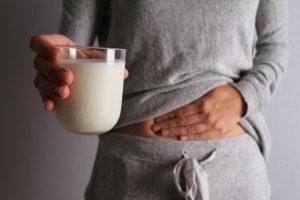 How can I tell if I’m allergic to lactose as well as gluten? The good news is that your lactose intolerance will (most likely) get better, and you’ll be able to enjoy ice cream again. Read our dietitian’s advice on what to do until then.